In order to maximize the value of your Remote Database Administration partnership, it's necessary to ask some pretty tough questions. 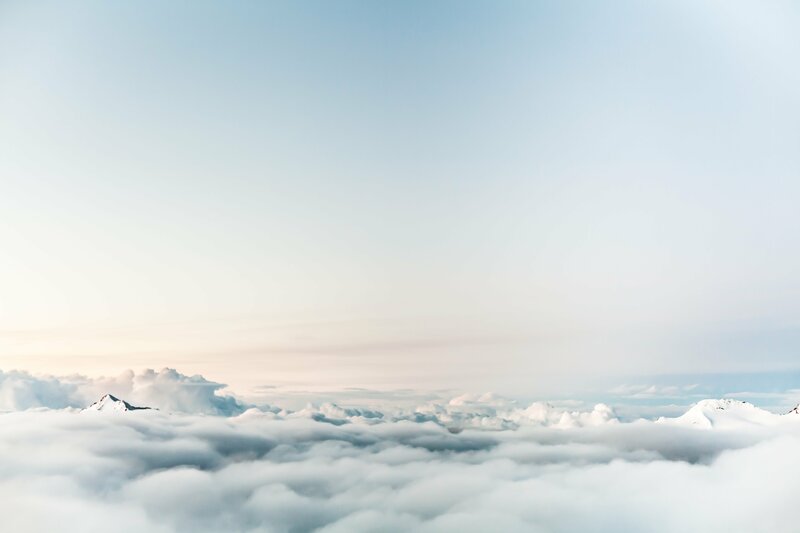 The answers your prospective Remote DBA Provider gives will be a strong indicator of the quality of service you can truly expect to receive. 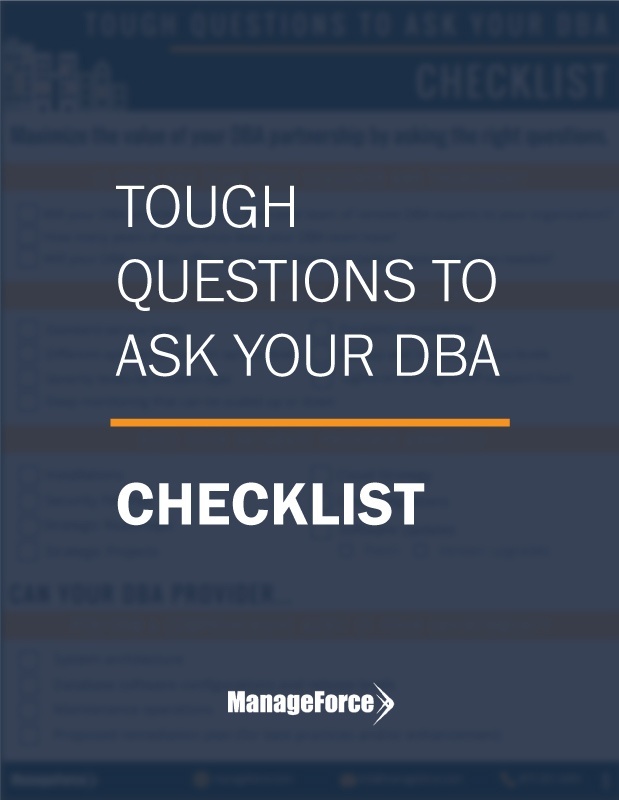 This information can work as a high-level checklist as you search for the right DBA partnership. Download your copy today!